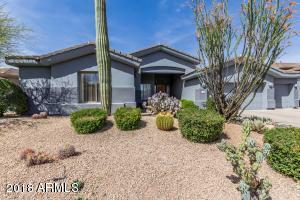 Desert Crown is located in the Troon North Area of North Scottsdale. Homes range in size from 2,500 to 4,000 square feet. 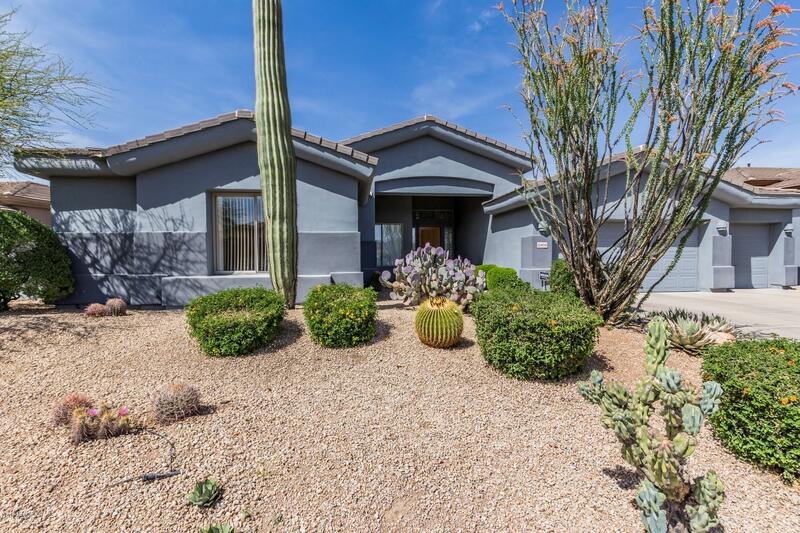 With spectacular views of the famous Pinnacle Peak, this community sits high above the desert and is surrounded by boulder-strewn ridges. 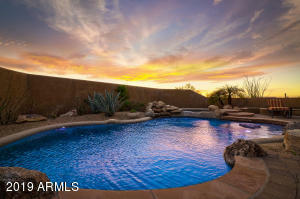 It is located in one of the most desirable locations in North Scottsdale. 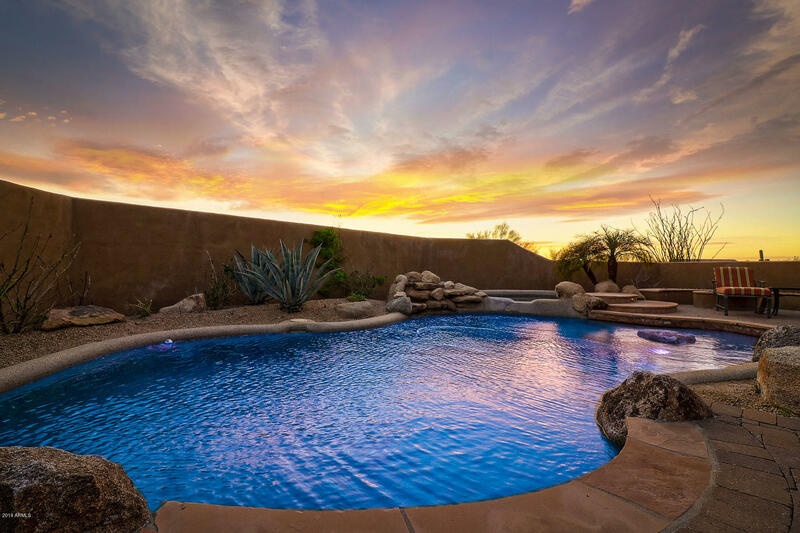 Activities abound in Troon North, with easily accessible hiking trails for all levels at Pinnacle Peak Park, and the four acre Troon North community park that features tennis, basketball, ramadas, picnic areas, a tot lot and a turfed play area for other outdoor activities. There is something for everyone at Desert Crown Three.